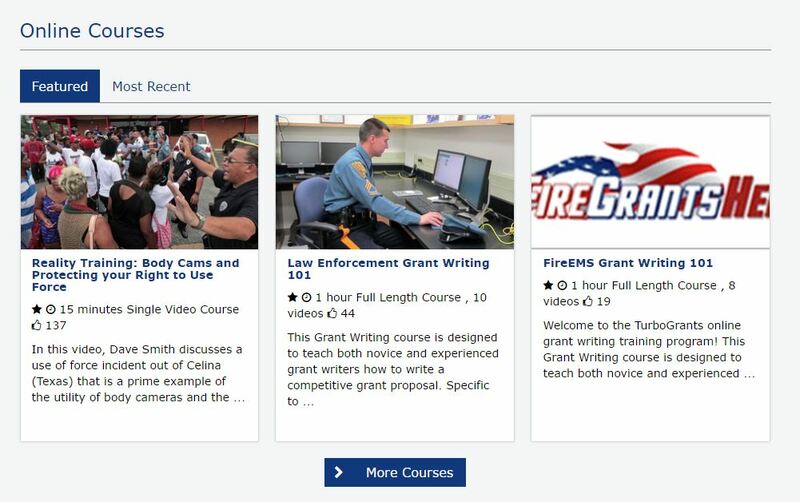 LocalGovU has recently expanded and updated the courses they offer through the LARM website. LARM provides LocalGovU online training and safety courses free of charge to all LARM members. "We encourage LARM members to look through the new courses on a variety of topics offered through LocalGovU and take advantage of this training available at your workplace when it's convenient for you," said Dave Bos, LARM Loss Control Manager. To access the training go to larmpool.org then click on the menu item Training and then Local Gov University Training. Email Dave at dave.bos@larmpool.org if you have questions.